Welcome to The Pearl. 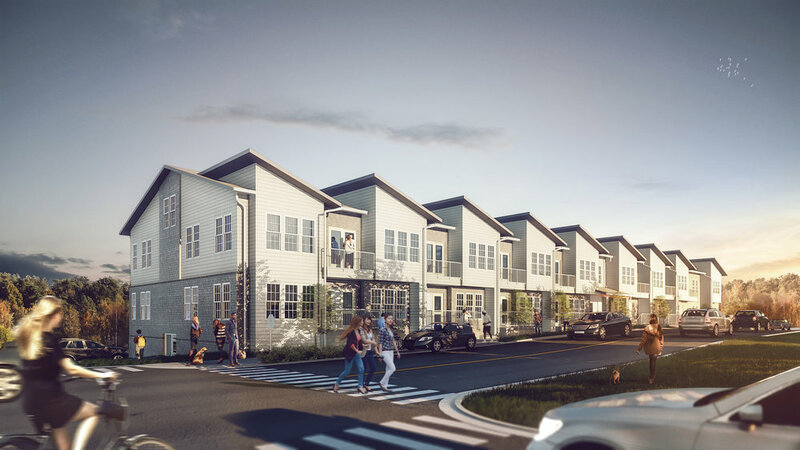 Located in the up and coming Watkins Park neighborhood, The Pearl offers its residents everything they desire in an apartment, including the price. Imagine a community flowing with driven and passionate neighbors. A space created specifically for the hardworking, ever-evolving individual; those constantly growing and redefining what it means to be a true Nashvillian. Immerse yourself in a spacious 1 or 2 bedroom home, stacked with contemporary fixtures and upscale finishes. But hurry- The Pearl will be discovered and fill quickly. Call or email one of our leasing professionals today to reserve your spot and Live Within.